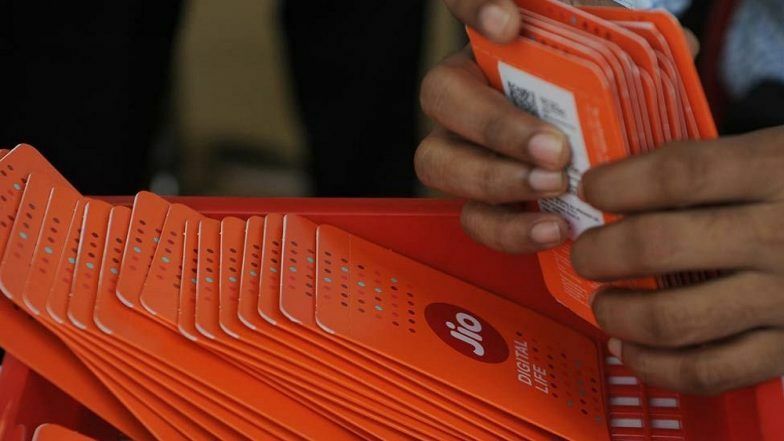 New Delhi, April 5: Telecom majors Bharti Airtel and Reliance Jio are set for another face-off, this time in the entertainment segment as both the companies plan to offer bids for stake in the Zee Entertainment Enterprises, sources privy to the development said. Bharti Airtel has already initiated the efforts and is likely to make a formal proposal soon, sources said while Reliance Jio Infocomm is also considering a bid. Zee Entertainment May Sell Shares to Comcast And Sony. However, a spokesperson with Bharti Airtel said: "Airtel is not in the race to acquire Zee."